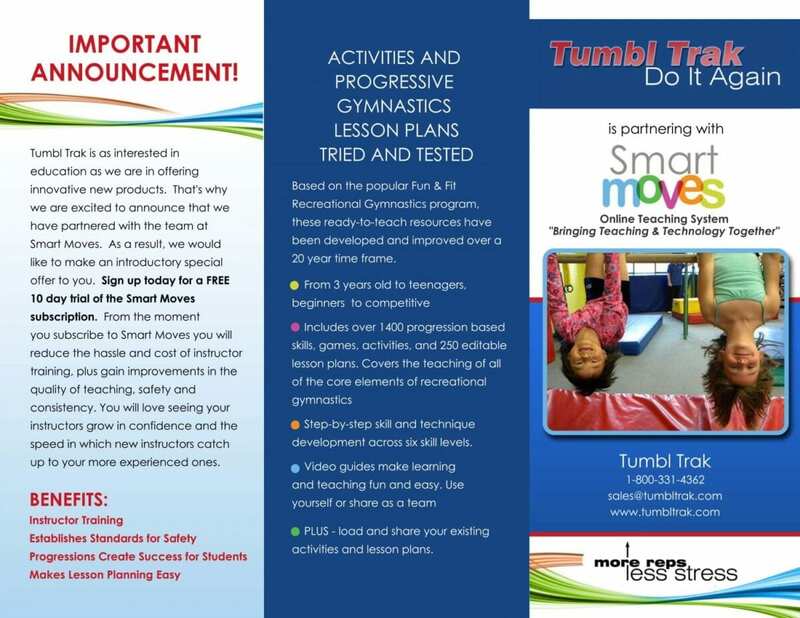 Developing marketing materials for your business doesn’t have to be overwhelming. 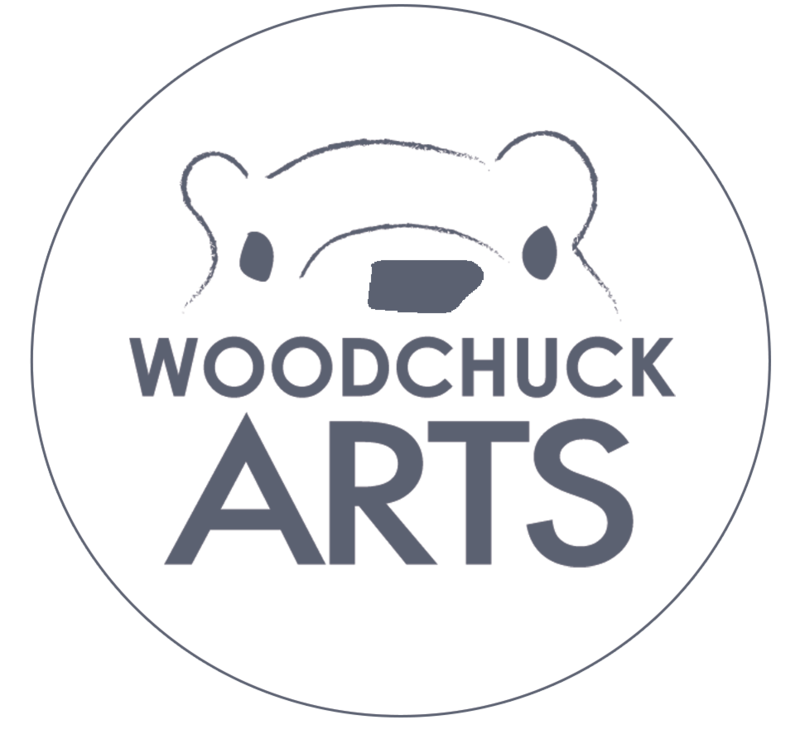 Woodchuck Arts has extensive experience in print design and can develop the personalized and professional materials that your company requires! 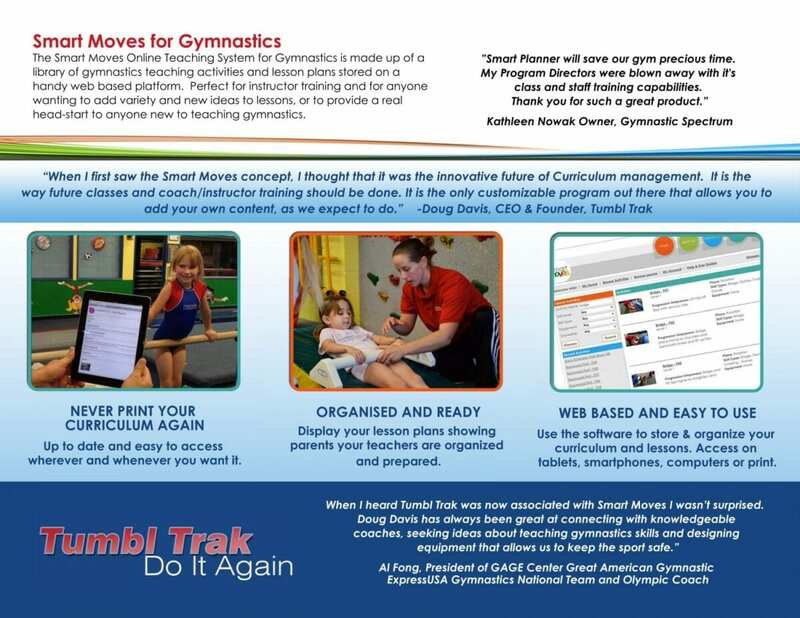 This tri-fold we designed for Tumbl Trak was to promote a program geared towards gymnastics instructors and conveyed all the essential information in an eye-catching arrangement.